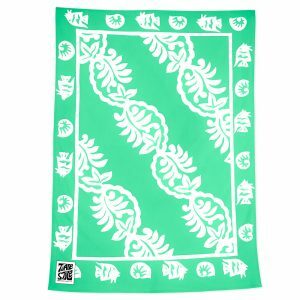 TIARE STYLE's MAUI BEACH SHEET is the original Beach Sheet! 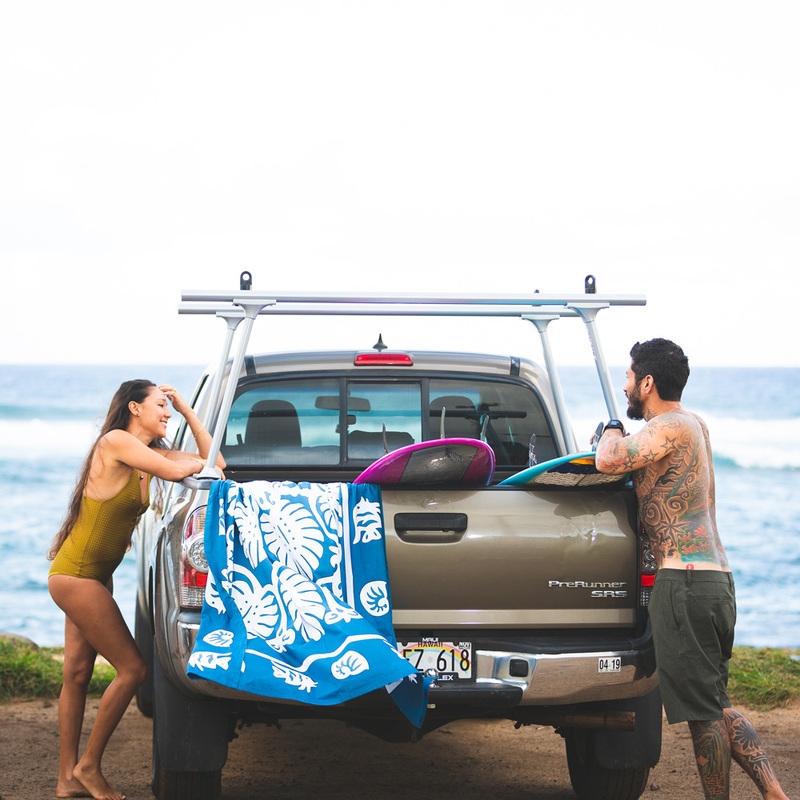 Inspired by Hawaii & Tahiti's epic beach culture, our MAUI BEACH SHEETS are lightweight, super stylish & extremely versatile. 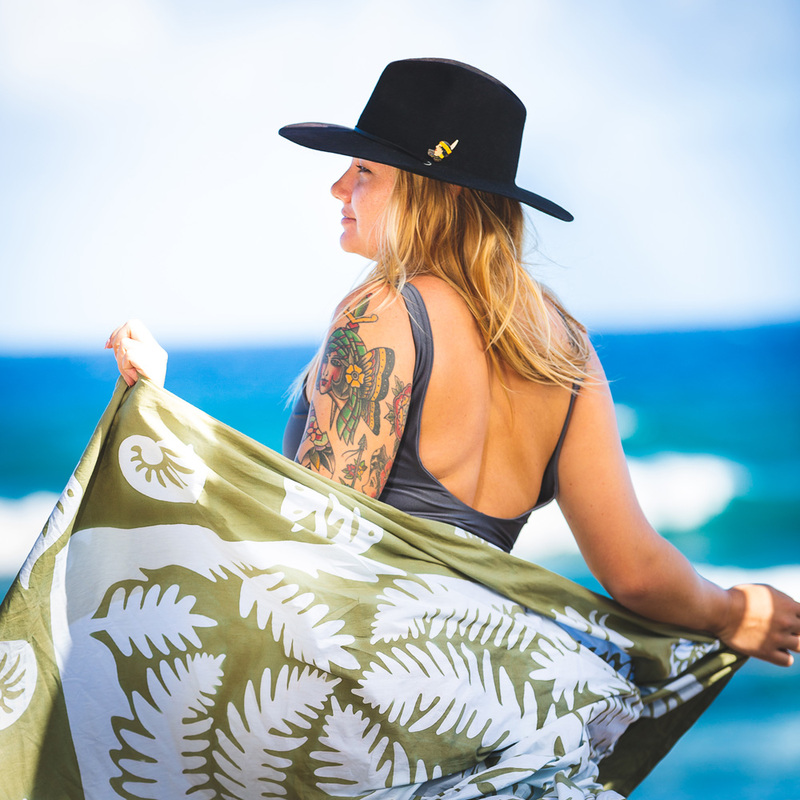 The MAUI BEACH SHEET is designed by a mom & daughter team in the middle of the Pacific Ocean & handcrafted by an all women family business in Bali. 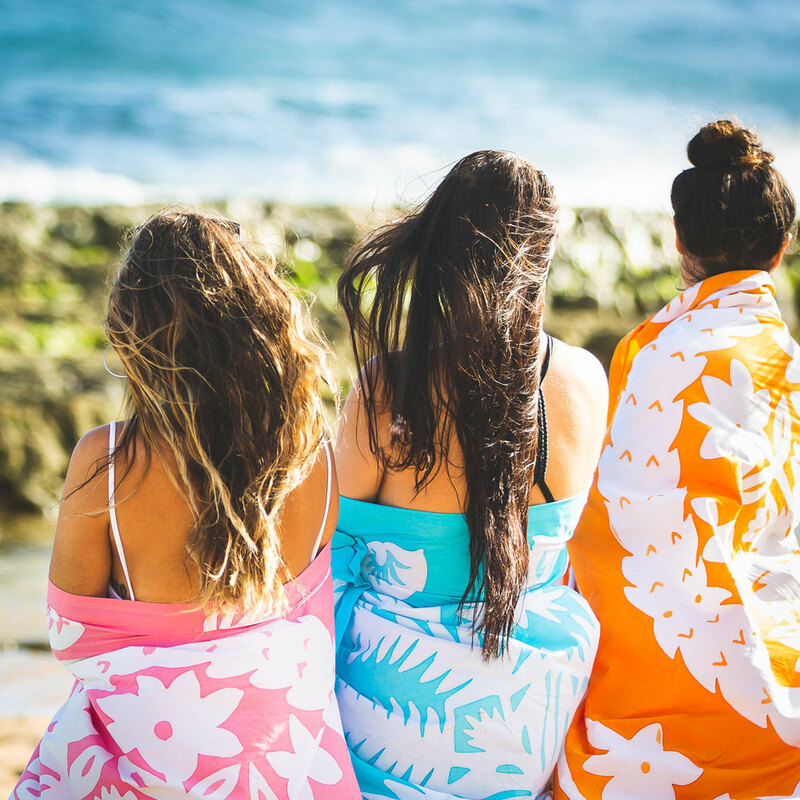 Our MAUI BEACH SHEETS will surely make you smile. 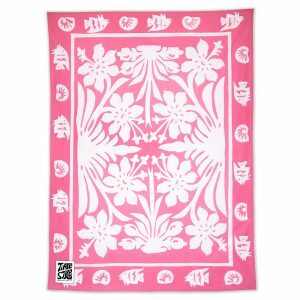 Relax on the beach, picnic in the country & add Maui style beauty to your home! Crafted with great care, love & pride. Approx. 4 ft x 7 ft (48 in x 84 in). Batik technique passed down by generations. Authentic craftsmanship creates slight variations. 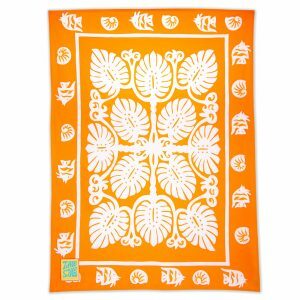 Cruise on the beach, picnic in the country or dress up your home! Relax & Adventure Tiare Style! 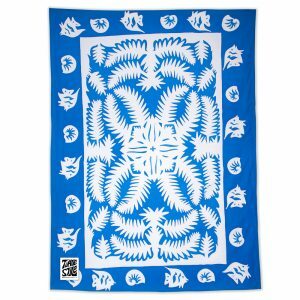 I love my MAUI BEACH SHEET! I've had two for years but recently gave one of mine to my daughter-in-law. It is a must for her beach days as my new grandson naps on it, plays on it, & is wrapped up in it! The pictures she sends with the floral designs in the background make the pics framable! Holds up to my JJ's super tough play. Follow us for TIARE STYLE inspiration! 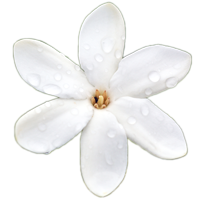 Receive special offers & our latest news!